Hazel O’Reilly joined Ardlinn as an Executive Search Consultant in April 2018. Hazel joined the team with 7 years’ previous recruitment experience within the technology sector, helping clients building top class development and leadership teams. Hazel has built a huge network of clients and candidates during this time and worked with a large range of clients from Irish Technology Start-Up’s to Global Multinational companies. Prior to working in recruitment Hazel worked in corporate event management. 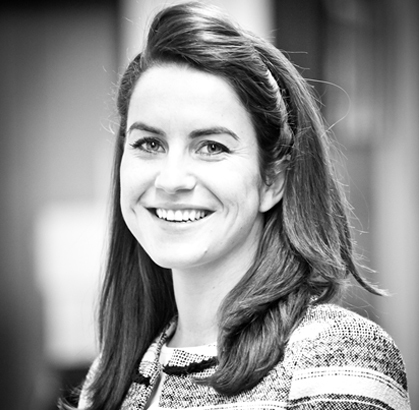 She holds a BA degree from UCD and a Master’s in Business Management from Smurfit Business School. She has also completed a diploma in Employment Law from the Law Society of Ireland.